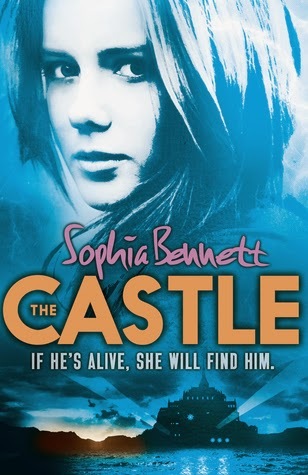 The Castle is an exciting and pacey story following Peta who is determined to find out about what happened to her father who is officially dead. I loved that she was a tough character who, despite being scared, is willing to go out there and find out the truth for herself. What I particularly enjoy about Sophia's novels is that she tackles some kind of bigger issue within them. In this case she uses the novel to discuss modern day slavery which really made you think as a reader and opens your eyes to thhe horrible practice which often remains hidden and not talked about because people don't want to believe it is happening. All in all a brilliant read which I enjoyed.